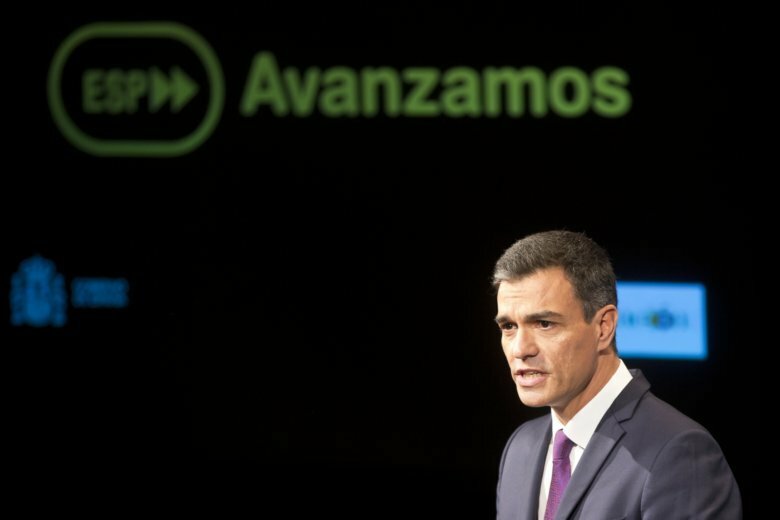 MADRID (AP) — Spain’s center-left prime minister says he will seek to suppress immunity for lawmakers and other publicly elected officials to “restore people’s confidence” in politics. Pedro Sanchez announced the bid at an event on Monday marking 100 days since he ousted his conservative predecessor. Sanchez promised then to root out corruption and modernize Spain, but his Socialist administration has been hampered by erratic policymaking and a fierce opposition. The proposal to make it easier for politicians to be prosecuted would need parliamentary backing, but the Socialists only hold 84 of the 350 seats in the country’s lower house. Sanchez called on the opposition to help with deep reforms needed over the next decade.